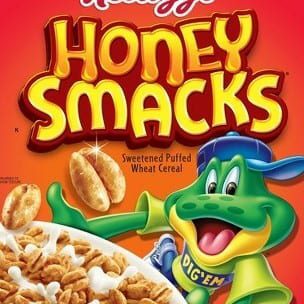 Its too early to tell, but the investigation into an outbreak of salmonella seems to have prompted a salmonella recall of Kellogg’s Honey Smack cereals. While there are unconfirmed reports of illnesses and hospitalizations, at present this is merely a recall limited to Honey Smack cereals. 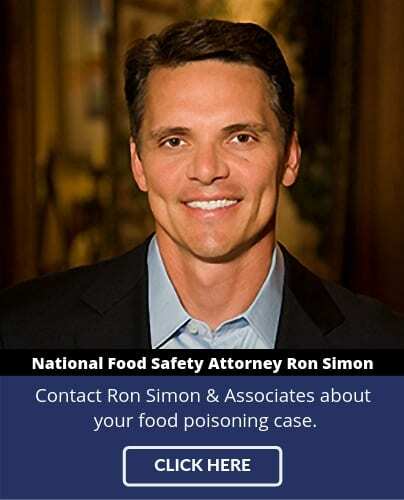 Ron Simon, an experience Kellogg Salmonella lawyer, has represented thousands of salmonella victims – “this is the first step, traditionally, in combating a salmonella outbreak. First there is a recall, then the information surfaces about the victims.” Simon says he is prepared to interview, and help, those people who have acquired salmonella to prepare and file a salmonella lawsuit for their injuries, whether linked to this outbreak or another. 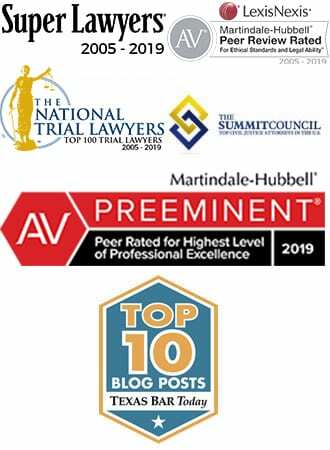 Call 1-888-335-4901 to speak to an experienced Kellogg Salmonella lawyer about a Kellogg salmonella lawsuit or a Honey Bunch Salmonella lawsuit. Call the offices of Kellogg Salmonella Lawyer Ron Simon for more information. 1-888-335-4901.